At Groupe AZ Extermination, our specialists intervene quickly while informing you over the course of each step in the elimination of insects and vermin. Let us know your problem, our team will ensure to answer all your questions in addition to opt for the most safe and effective extermination techniques on the market. Eliminate the problem once and for all! Appearance : It has a long body of about 25 cm and a tail of approximately the same size. 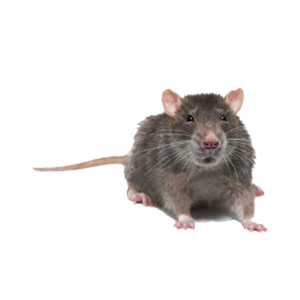 Adult, it weighs about 350 g.
Habits : The brown rat typically lives where men and especially living in urban areas. It is a nocturnal animal. Nourishment: Omnivore with opportunist tendency which feeds including waste discharged into sewers, hence the name “sewer rat”. Gregarious, brown rat lives most of the time very hierarchical group. Reproduction: Sexual maturity occurs between 50 and 60 days after birth. The Norway rat is an extremely prolific animal. A single female can give birth to sixty young per year. At this rate, a female could theoretically have 1,000 offspring in a year and 2,500 in his entire life. 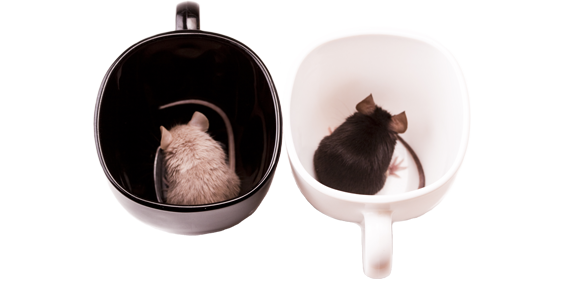 Gestational age in the rat is 21 to 23 days. Do not wait to be infested! For the extermination of rats, call Groupe AZ Extermination. His professional inspection is free, effective and very fast.